The consumerisation of IT has seen more and more people expect to use consumer technologies such as smartphones, tablets and apps at work. 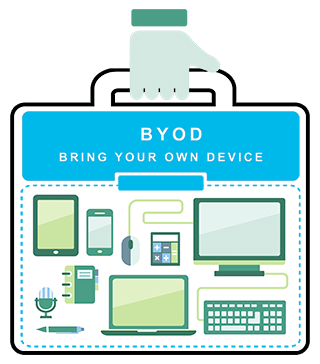 These are devices they are familiar with, they use them in their daily life and it helps them to be more engaged and more productive. Users want the choice to use the devices and technology that suit them best. Organisations are adopting different approaches to mobility; some are providing their employees with the devices they need, others are encouraging employees to use their own devices. The move to mobility is a journey that needs to be planned. Metaphor IT has first-hand experience in helping organisations find the right balance between flexibility and security. For ourselves and our clients we have seen how this smarter way of working makes people more productive and engaged. Metaphor IT work with customers looking to embrace the “modern workspace” through a simple, secure approach based on leading enterprise technologies. Our solutions allow employees to access all of their apps and data on any device while giving IT the means to maintain security with uniform policy enforcement, full compliance and efficient control. 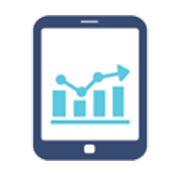 When people think about mobility the first thing that comes to mind is Mobile Device Management (MDM). Is this really what mobility is about? In short, No – MDM is deploying policies to an end device with the intention to lock it down or restrict certain functions. Organisations have started purchasing and rolling out MDM solutions, it is only once they have been implemented that they realise the limitations around MDM and that these solutions are not providing the end users with the flexibility required. 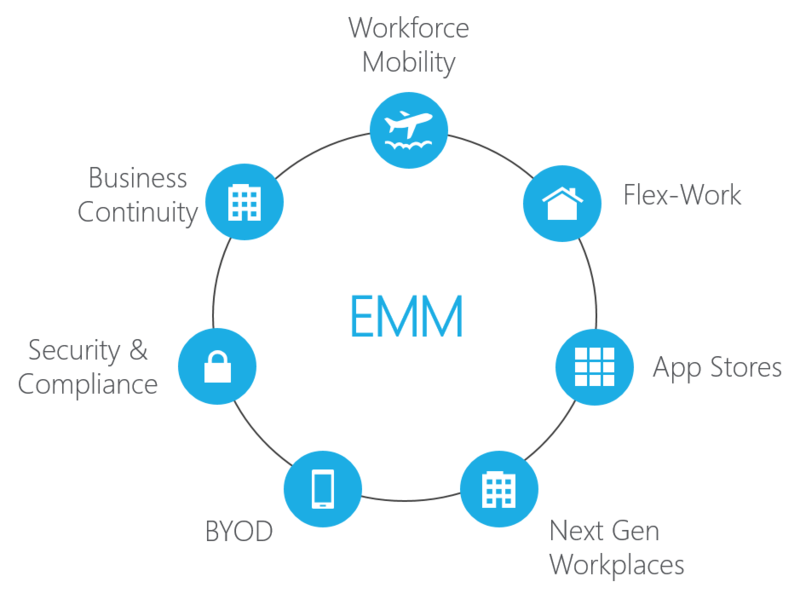 MDM is a very small part of the greater mobility puzzle. Security is often the first reason IT teams look for a mobility solution but also a reason why many stay away from it. The key is to make the right applications and data available on mobile devices and avoid the temptation for people to seek simple/quick workarounds that put the organisation at risk. Metaphor IT works with you to meet your mobility requirements while maintaining security and compliance. Users are now accustomed to a high quality on-demand consumer experience and have come to expect similar convenience, simplicity and performance in their work life. Metaphor IT have years of experience working directly with the end user. Our user centric approach gives us the ability to really understand the end users requirements and transform that knowledge into solutions that empower them. To help IT regain control over employee file sharing, Metaphor IT have solutions that provide a consumer like experience for your users while ensuring your data never leaves your datacentre. 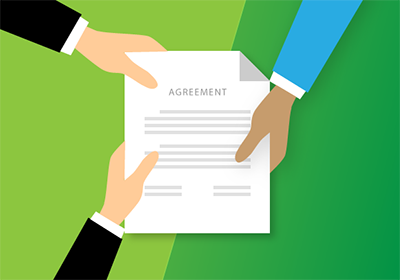 ⇒ To find out more read our blog post – What is a File Sync and Share Solution. Contact us today to see how your business can benefit from using Metaphor IT’s secure and flexible Mobility solutions.